The Moto X is still a full week away from its official unveiling, but as is typical these days with almost any device, we are starting to know it better than its manufacturer would probably like us to (including the specs). In the latest leak, we get a tutorial view of the camera UI, which takes a minimal approach while still packing in functionality thanks to gestures. We’re expecting the camera sensor to weigh in at 10MP. 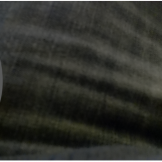 As you can see from the image above, a swipe from the left side of the camera UI will jump you into a Settings menu, while a swipe from the right will take you into the gallery. 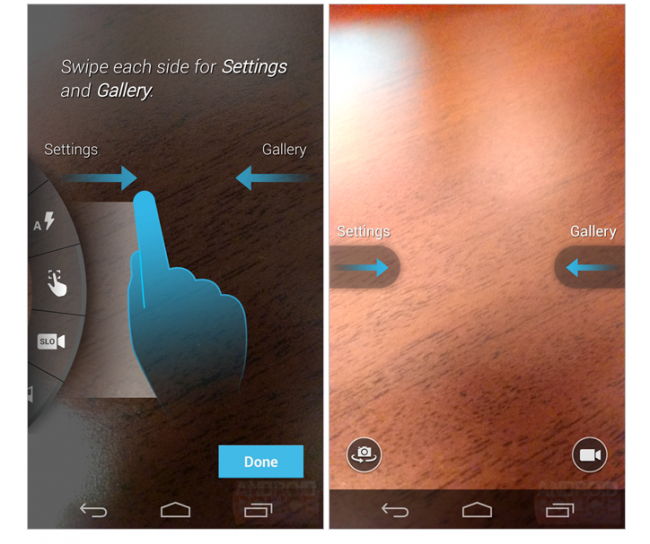 The gallery swipe is similar to what you see with stock Android, but the settings menu tucked to the left are new. 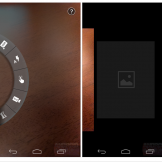 Once into the settings menu, you get what appears to be a wheel of options, that we would assume would be chosen with a flick to scroll and a tap to select. 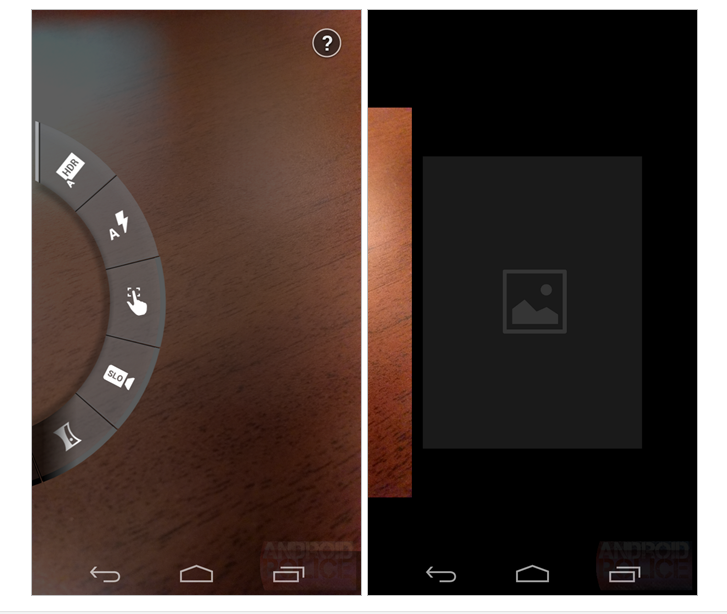 From these images alone, you can see HDR, slow motion video, panorama, and location options. 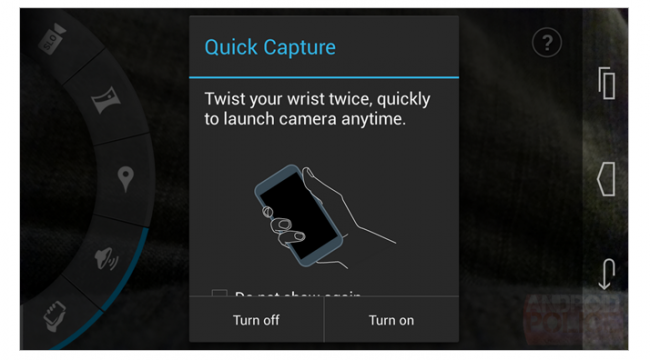 You’ll notice that the twist-to-open camera feature is there as well, which was first seen a week ago in a leaked Rogers video. 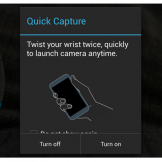 The option can be turned on or off, but should give you the quickest method of launching your camera, since it can be done with both the screen off or on. The last things we are seeing involve taking pictures. 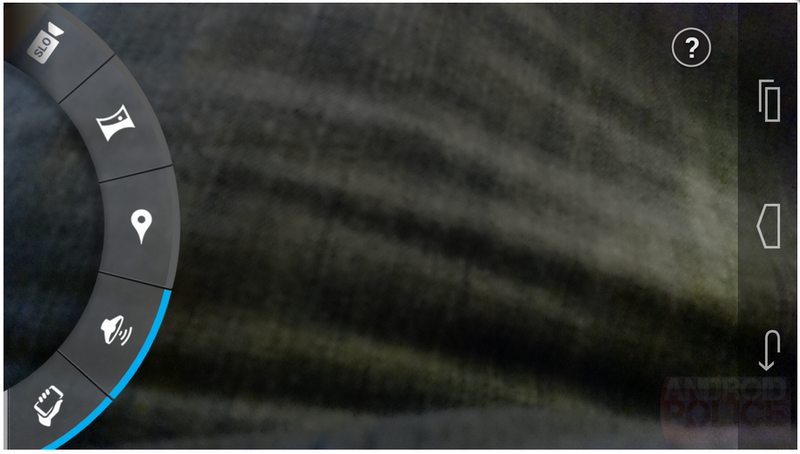 To zoom in and out, you can drag a finger up or down on the display. 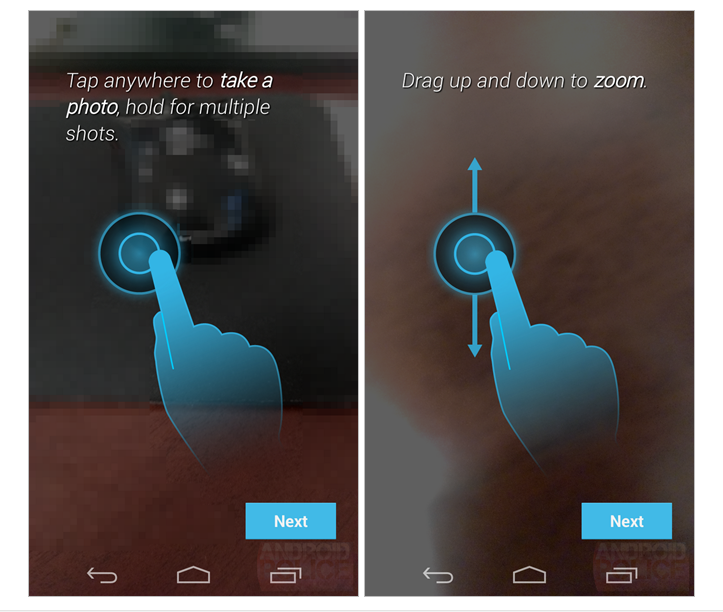 To snap, all you have to do is tap anywhere. 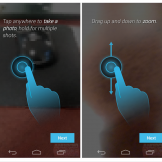 If you’d like to take multiple photos, simply hold your finger on the screen for a few seconds. And that’s the camera! Looks simple, yet refreshing and useful. Cross your fingers that it can actually take decent pictures. Remember to stick with us all day on August 1 for the device’s unveiling.